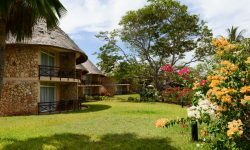 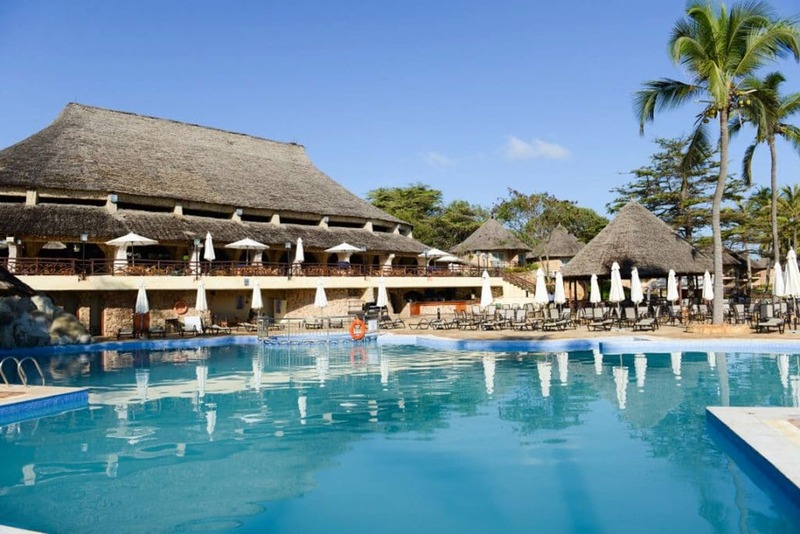 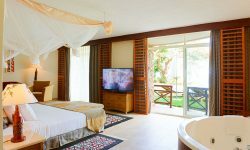 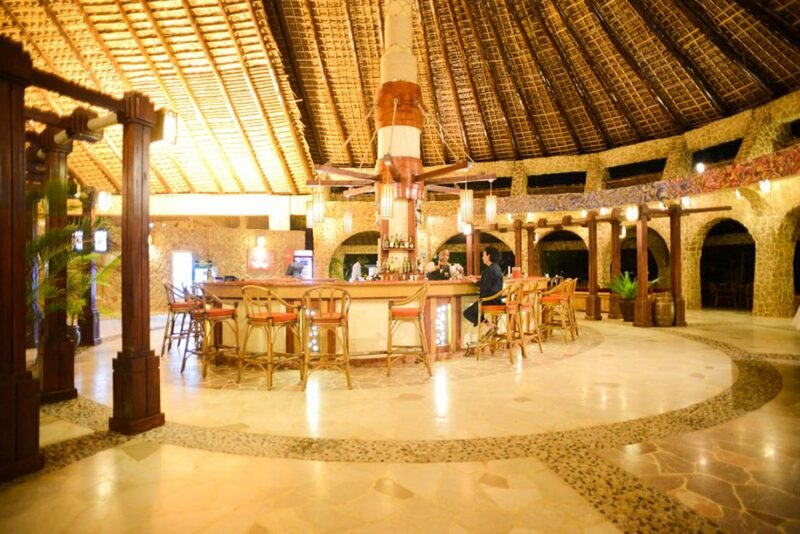 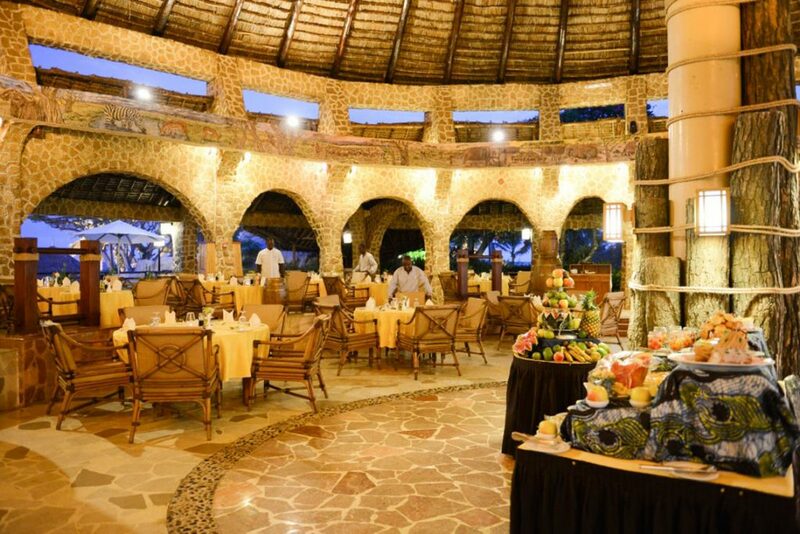 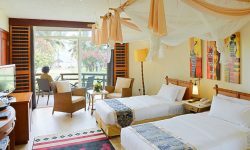 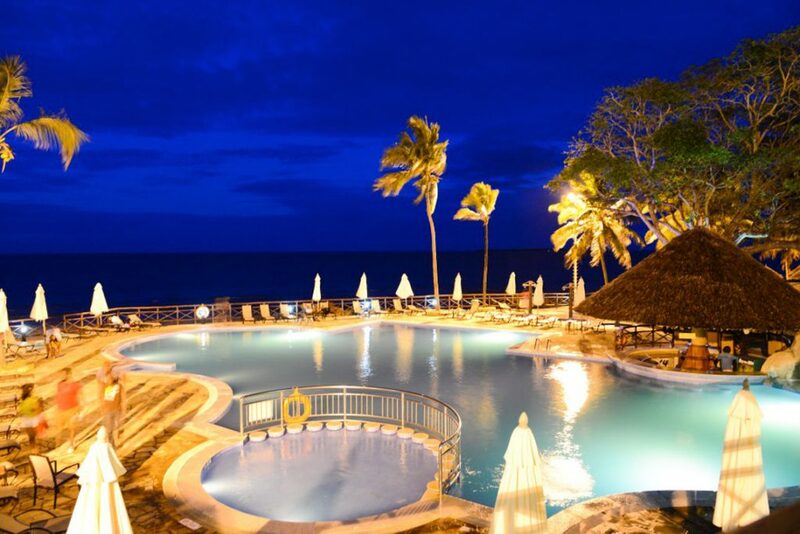 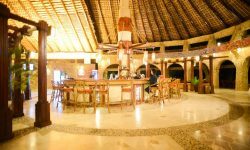 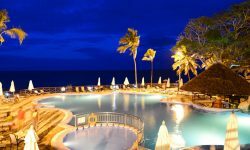 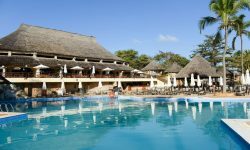 Located by the Indian Ocean, amidst a large coconut grove and lush tropical vegetation, The 5 star Liaco Plaza Bahari Beach Resort spreads its cottages along the white sandy beach, while the restaurant and bars and swimming pool overlook the ocean. 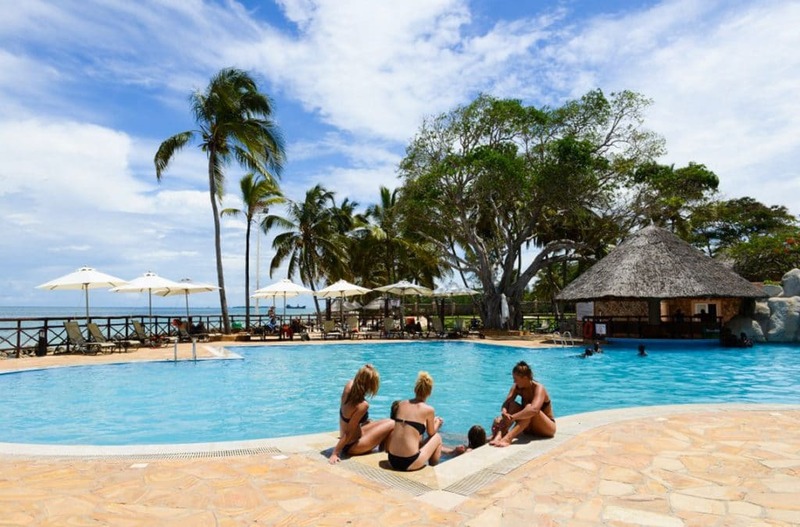 Laico Ledger Plaza Bahari Beach is situated 35 km from Dar Es Salaam International Airport. 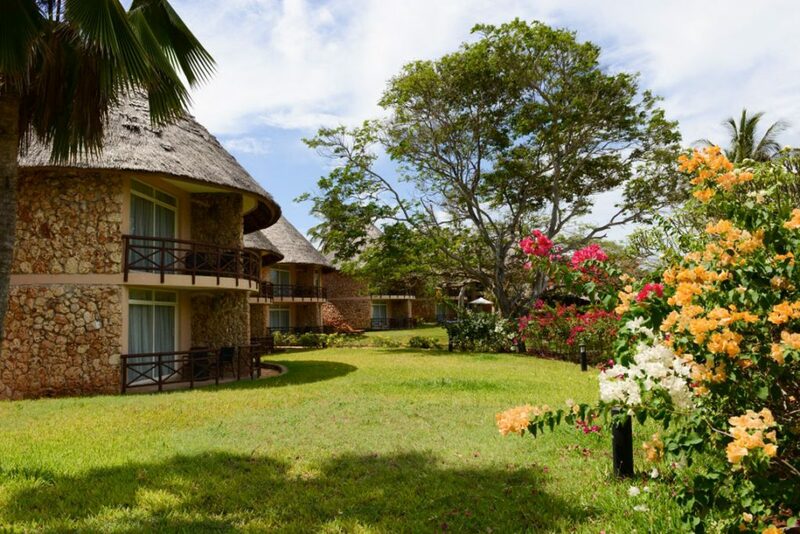 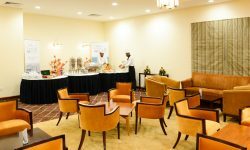 With a total of 96 rooms, 2 restaurants and bars, brand new conference venues (10 to 300 pax), different sports grounds and activities, white sandy beach, gym and a large swimming pool the hotel is suited for leisure and business travellers. 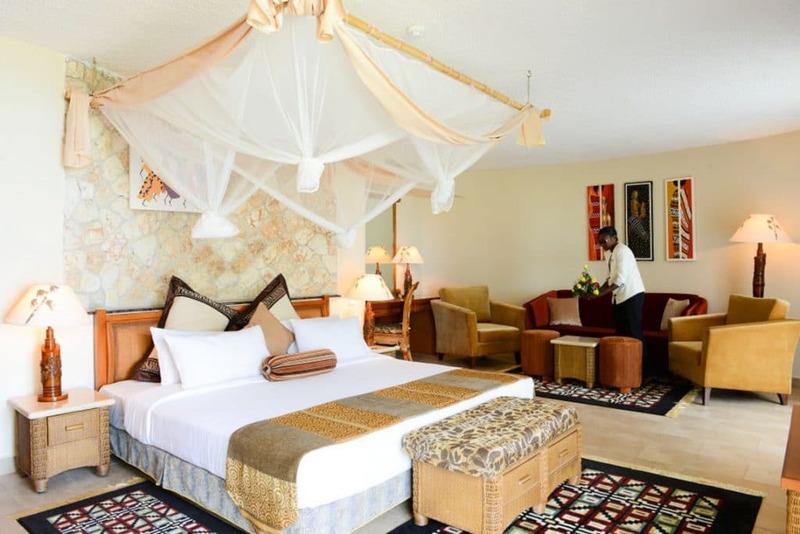 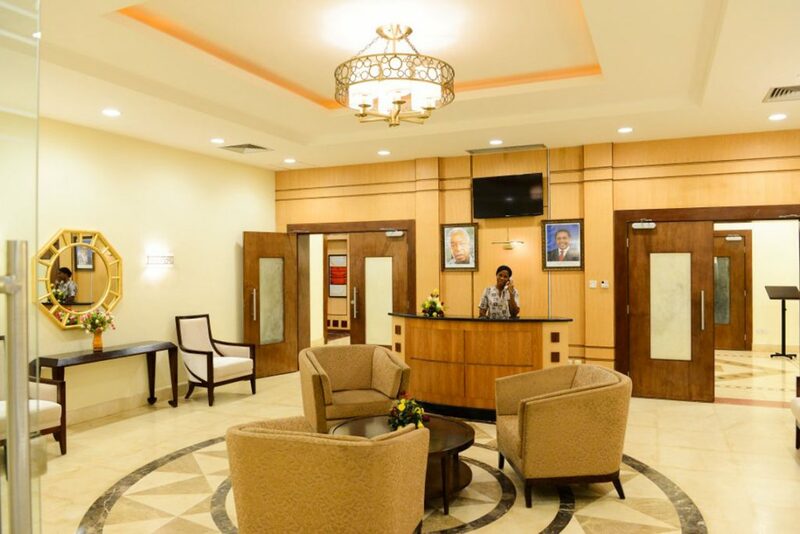 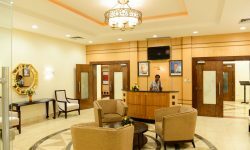 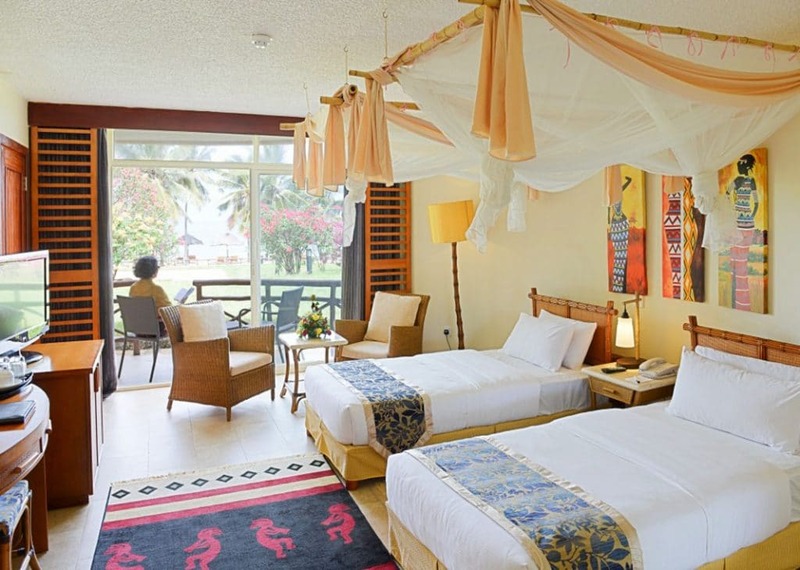 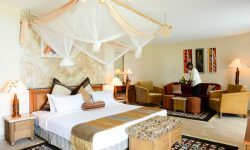 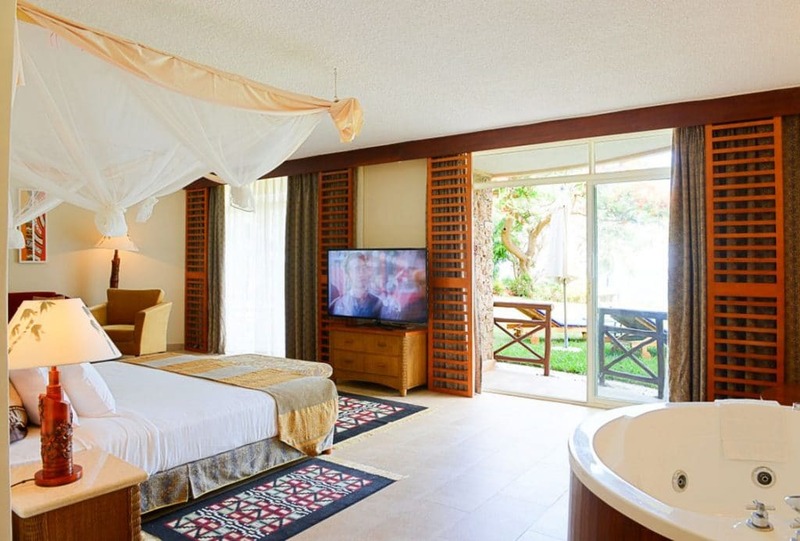 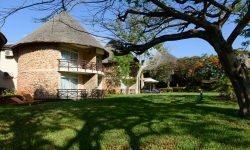 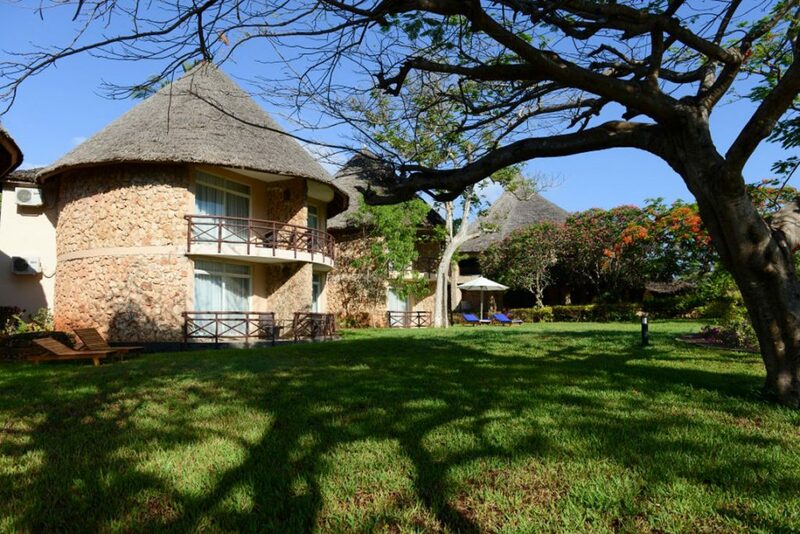 The Rooms consist of spacious Executive Suites ( King Size beds, Jacuzzi ), spacious Suites ( King Size beds) and Delux ( King Size beds and Twin beds). 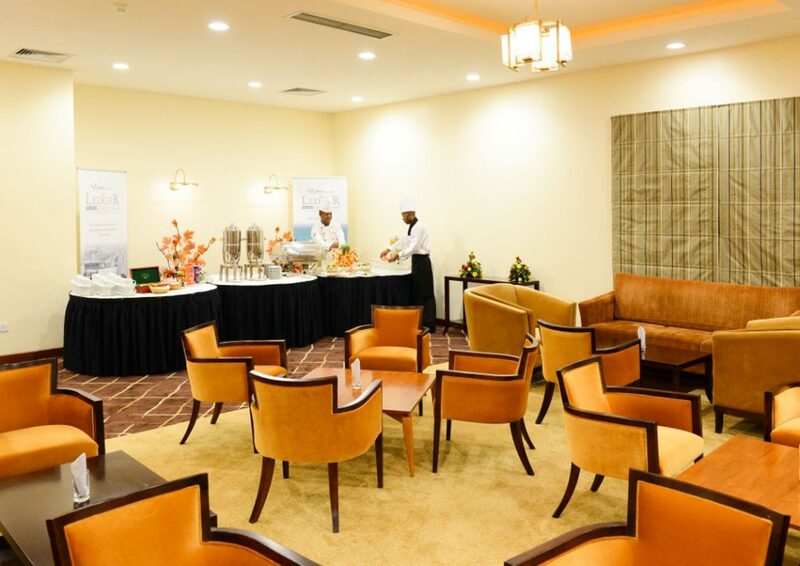 Free wifi service for our in-house & conferencing guests all over the hotel.